T. Subba Row (1856-90) was an earlier member of the Theosophical Society. He was greatly impressed by the work of Madame Blavatsky’s “Isis Unveiled”, and entered into correspondence with her. His article “The Twelve Signs of the Zodiac” was written and published in the monthly journal “The Theosophist”, well before he formally joined as a member. 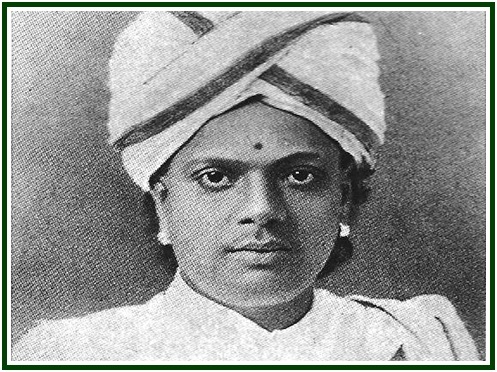 He was instrumental for the visit of the Founders to Madras (now Chennai) and the formulation of the Society’s policies later on. Having traced his Life and Work in a span of few years (1881-90) in two slim volumes, viz. “A Lonely Disciple” and “An Enduring Philosopher”, I am now working on his Ten Letters to his associates and am also attempting to abridge his “Lectures on Bhagavad-Gita”, which hopefully will be ready during the current year. His writings and philosophy need a close, insightful look. 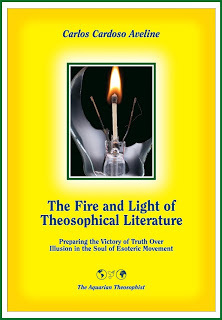 It is rejoicing news that www.TheosophyOnline.com and its associated websites are placing the book “A Lonely Disciple” on digital mode, so that the contents are accessible to all interested in the history of the early days of the Movement and the pristine character of its philosophy. 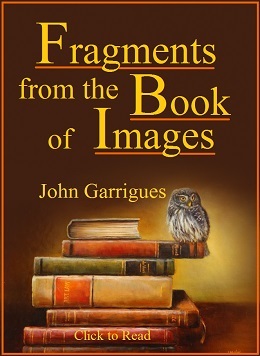 The “Forgotten pages” need revival and our continued attention. Adyar, Chennai, 25 March 2012. For several years Dr. N. C. Ramanujachary was the Joint General Secretary & Director of Studies for the Indian Section of the (Adyar) Theosophical Society. A member of the T.S. since 1958, his particular areas of study are H. P. Blavatsky, T. Subba Row and Jiddu Krishnamurti. His doctoral thesis is on “Nine-fold Relationship between Humanity and Divinity, according to Madame Blavatsky and Sri Pilla Lokacharya (A Visishtadwaita exponent)”. 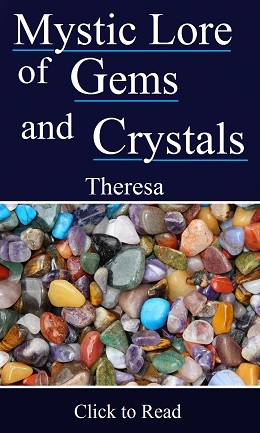 He wrote a series of seven books under the caption “Theosophy: Approach Books”.